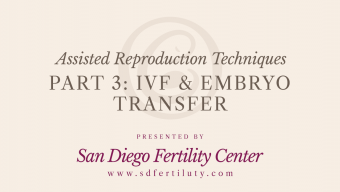 In this video, Dr. Chuan, an infertility specialist discusses her passion for the fertility field and the emphasis she places on keeping patients informed, comfortable, and relaxed throughout their consultation and treatment. 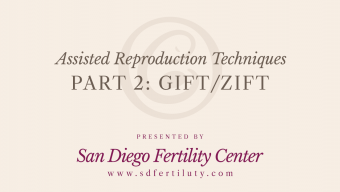 Dr. Chuan explains that everyone at San Diego Fertility Center is all on the same page when it comes to providing comprehensive care in a compassionate, trusting setting. 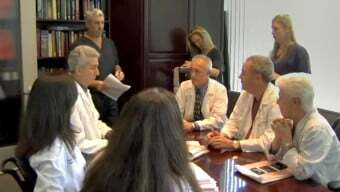 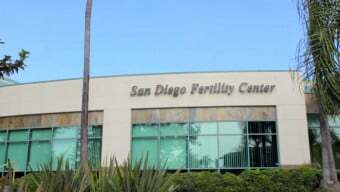 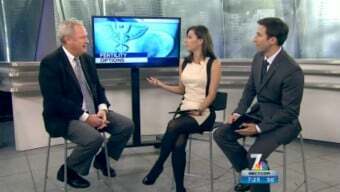 San Diego Fertility Center offers its patients the best possible services, both personally and technically.